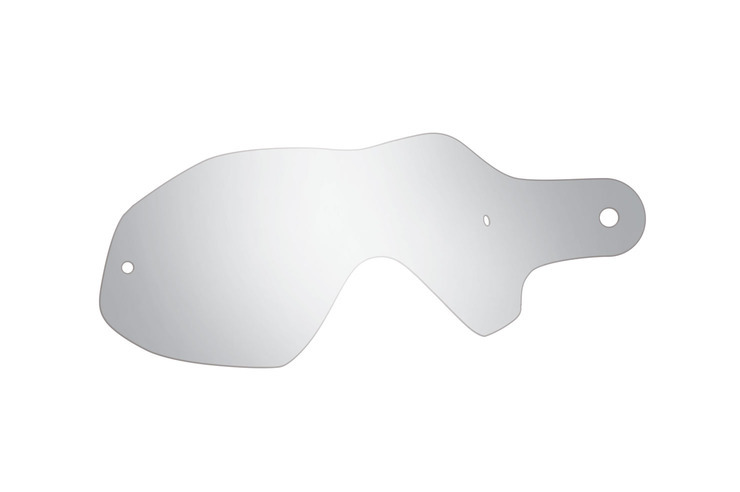 50 Pack Regular Sizzle MX motocross goggle tear offs. You wanted the best and you got it, the hottest goggle in the land the Sizzle! This small to medium sized rocker is designed to fit inside your brain bucket and still have a wide field of peripheral vision.